Fragrances became a part of the Montblanc offering starting in 2001 with women's Presence. 2005 men's scent Starwalker was introduced in conjunction with a Starwalker pen and corresponding Timewalker men's watch collection. Montblank fragrances are produced in conjunction with Inter Parfums Inc. 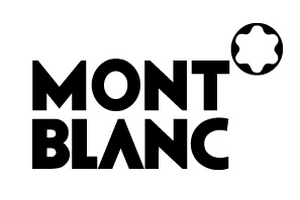 Designer Montblanc has 23 perfumes in our fragrance base. The earliest edition was created in 2001 and the newest is from 2016. Montblanc fragrances were made in collaboration with perfumers Sonia Constant, Michel Almairac, Pierre Bourdon, Corinne Cachen, Olivier Pescheux, Bernard Ellena and Nathalie Feisthauer.